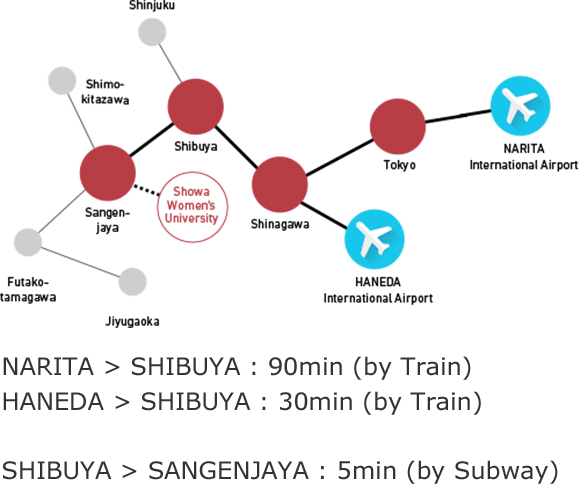 Our network of partner universities spans the globe. To welcome students from our partner universities, Showa Women’s University offers various programs that meet their needs. Students with limited Japanese skills can learn about Japan and its culture by taking courses taught in English.